It's no secret that I have been trying to get my weight under control. I have been struggling between KNOWING I need to get healthier and WANTING to get healthier. It's a constant war with myself. 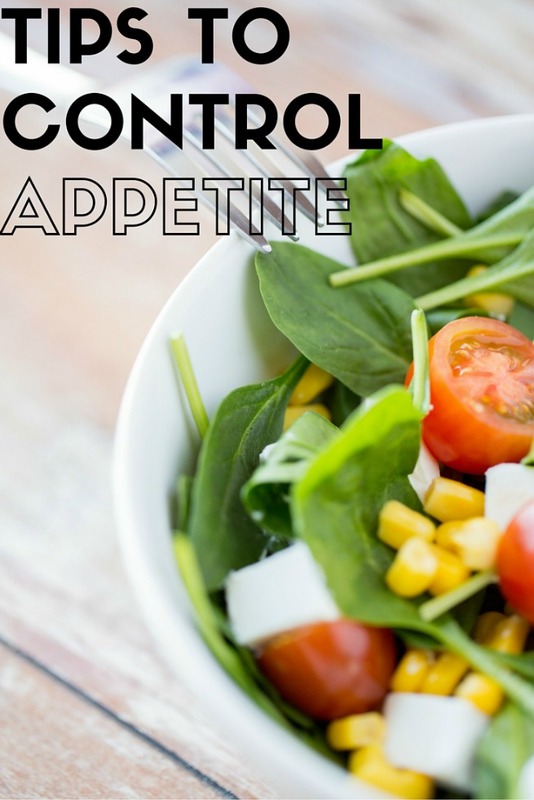 I also have a HUGE appetite and I have been coming up with ways to control my appetite. I have been trying to control how much I eat. Since I have a lot of stress, I tend to crave sodas and sweets. Oh and chips. It's terrible. I have been trying to find ways to CURB giving into these cravings and these are some of the ways I have been controlling my appetite. Eating whole foods that are much more bulky and keep you full longer will help curb cravings. Eating a breakfast with oats, protein and green tea keep me satisfied longer. I eat snacks that are also satisfying- sliced apples, peanut butter, blueberries, etc. Many times, hunger cravings are due to being thirsty. Drink water and wait it out. 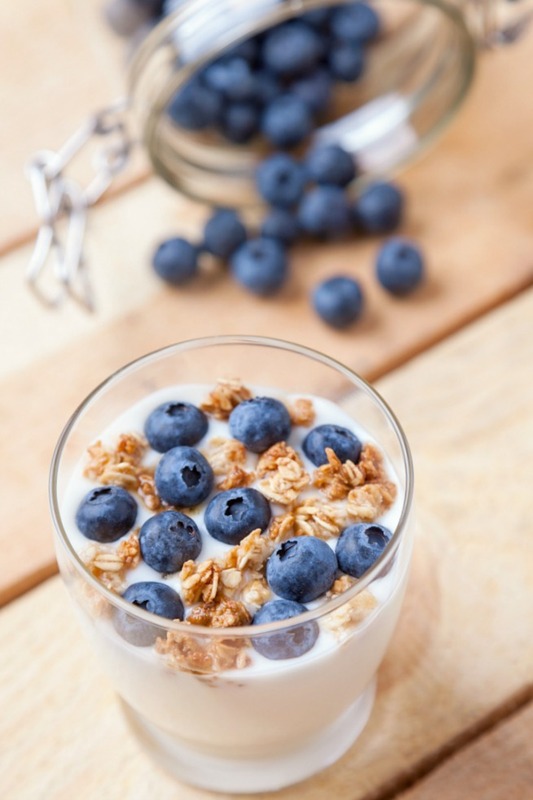 If still feeling those hunger cravings, grab an apple or another wholesome snack. I sip alll day. Don't like plain water? Add fruit! Fruit infused water is SO good. Fiber is so important to your digestive system. I know that, you know that, we all know that but sometimes, I fail to get enough. I try to eat foods rich with fiber but I don't always succeed. However, there is a way to get that extra fiber easier. I am pretty excited because Meta Appetite Control is available at Walgreens in the digestive aid aisle. It is the #1 doctor recommended fiber brand and contains 100% natural psyllium fiber. 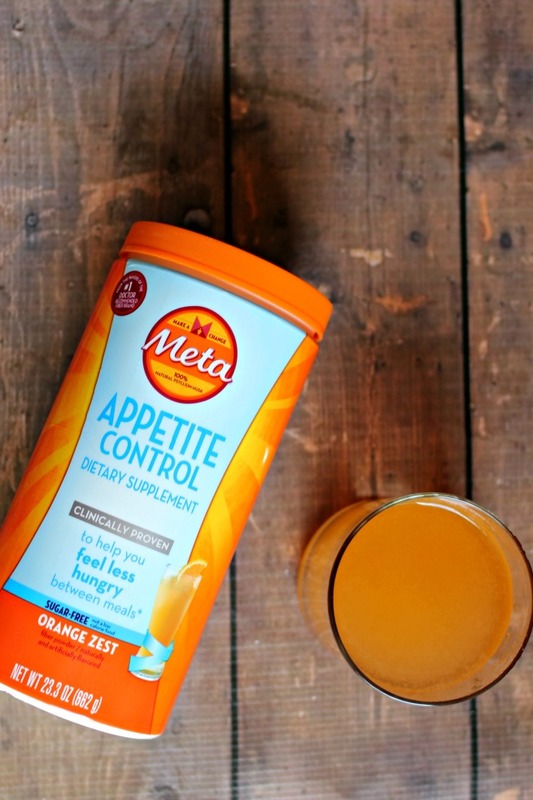 Meta Appetite Control has been clinically proven to help reduce appetite between meals and will help you feel full longer. I tried the orange zest and it's SO good. If drink this in the afternoon when I am most likely to start feeling tired and wanting to drink a soda or chomp on a candy bar. Want to try Meta Appetite Control? Grab a $5 off coupon below and as an added bonus, the first 100 to request a coupon will also receive a sample! Sweet deal, right? })(document, 'script');How do YOU control your appetite?